How does he do it? On tour he's a lazy, precocious brat, but then he goes and releases an absolute banger like this. In many ways it follows on from Sorry with its dance-pop sounds and yearning melodies ("Can we still be friends?" 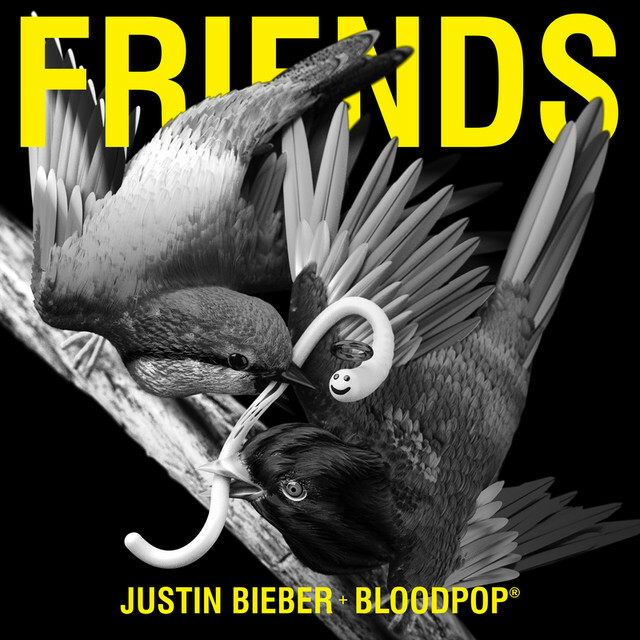 Bieber asks wide-eyed in the chorus), but producer BloodPop, who's worked with the likes of Madonna, Gaga, Grimes and Haim, brings slick polish to this unexpected but brilliant track. After one Latin track becomes a huge hit this summer, another comes along with Little Mix slapped on it for good measure...and apparently it's a hit? 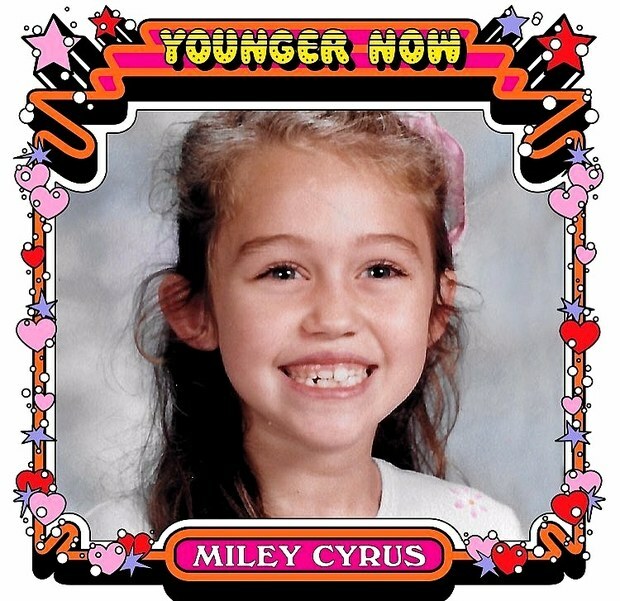 It's clear now that Miley Cyrus has lost her edge, Younger Now following the lazy guitar pop of Malibu. The title track of her forthcoming album, it's mid-tempo country-rock is pleasant enough and makes for a serviceable single, but by the time the album's out in September you will have forgotten about this. 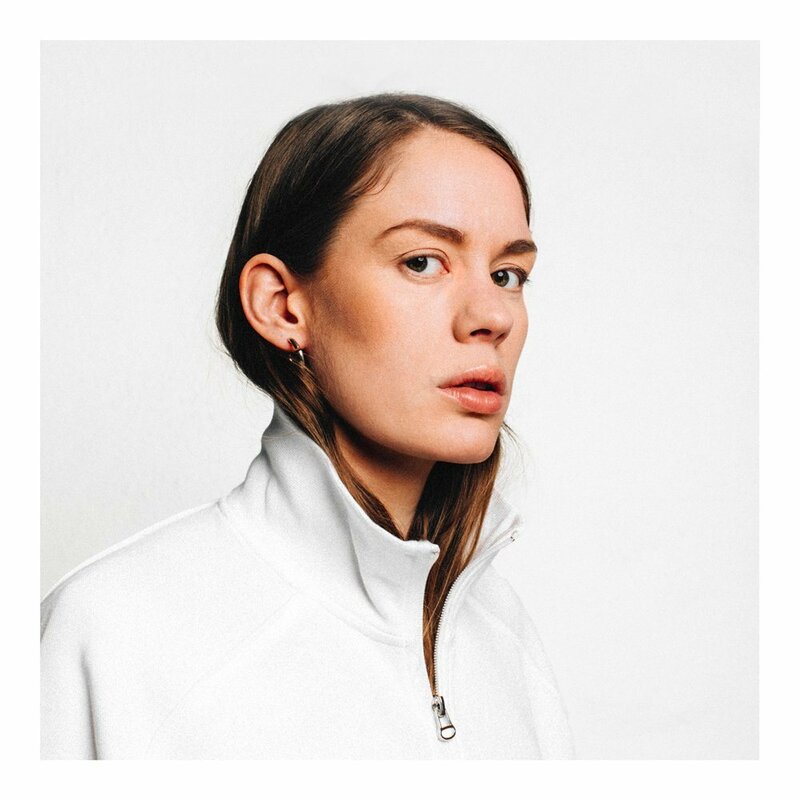 Another beautifully soft, dreamy piece of electro-pop here from Norway's Anna Of The North. It's taken from the debut album 'Lovers' out next month, which promises to be a heavenly 80s wonder. 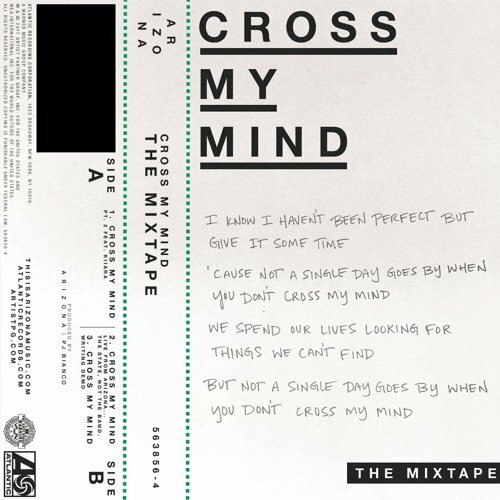 Another pleasant, dreamy pop track here from a band whose name is very annoying to type. 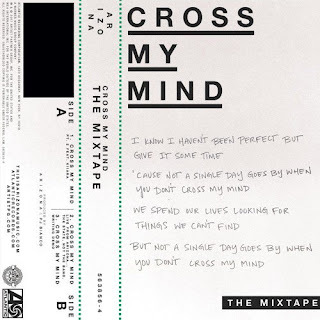 Cross My Mind originally featured on their debut album 'GALLERY' out earlier this year, but now they've added label mate Kiiara for some extra vocals. Mixing tropical synths and shimmering guitars, it's a perfect song for a summer now in decline. 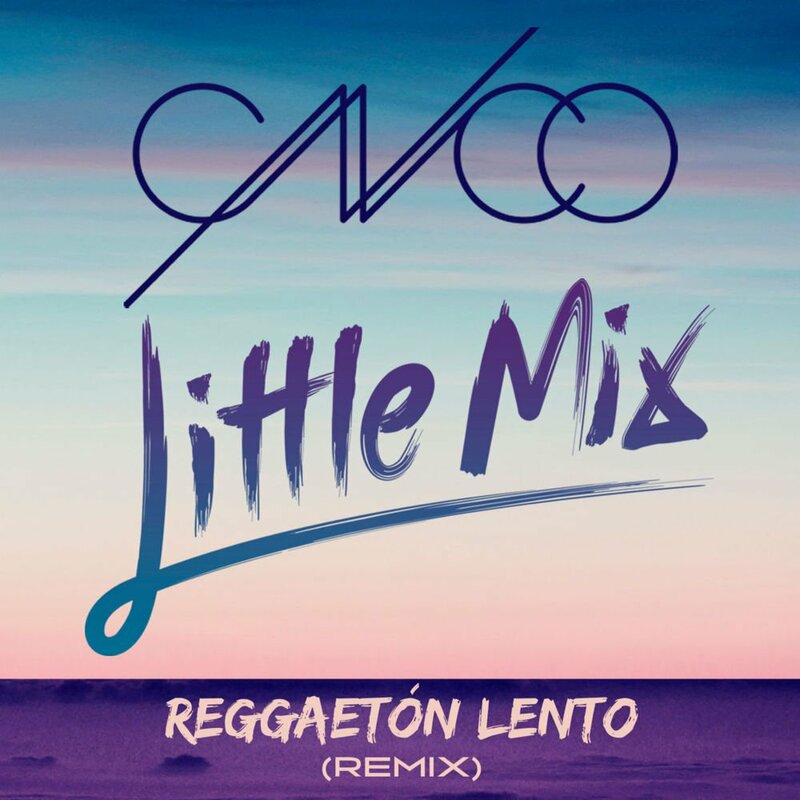 This is the best song you'll ever hear.